Until 1922 the site on which this building stands accommodated a private house. In 1851 it was listed as a lodging house but by 1857 it was occupied by James Lillywhite, a manufacturer of cricket bats and balls. A member of the renowned Lillywhite cricketing family, James played for Sussex and Middlesex. He became a coach of the sport at Cheltenham College in 1856 and laid the foundations for the Cheltenham Cricket Festival. The occupant had changed by 1881 to John Henry Hill, the builder, and then by 1891 to William Newman, a racquets teacher, and by 1901 to Frederick Senior, a tinsmith. In 1913 the house was owned by Mr Frederick Sims, the proprietor of the bakers at 16 and 17 Suffolk Parade, and the tenant living here was called Mrs Tarr. 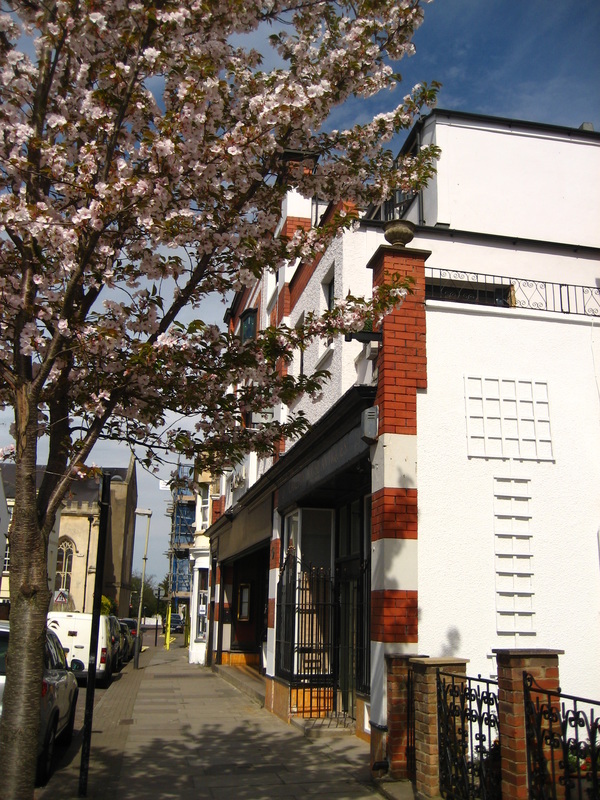 The Sims family eventually acquired all of the premises from 16 to 22 Suffolk Parade and in 1922 they demolished this house and incorporated the site into the new Daffodil Cinema complex, with this becoming a shop. It was initially occupied by Barrett & Son, the fruiterer, who had been a tenant of Mr Sims and was displaced from 18 & 19, where the cinema now stood. By 1930 Barrett & Son had given way to William Clitsome Musgrave, who was replaced by 1932 by Sydney E. Salter and then by 1935 by F. Thorn, both fruiterers. 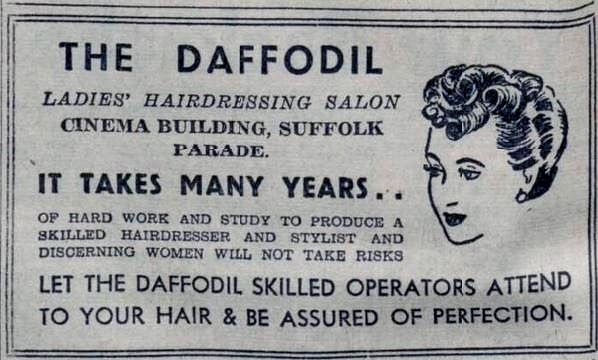 By 1949 there had been a complete change of trade and the shop was home to The Daffodil Ladies’ Hairdressing Salon. 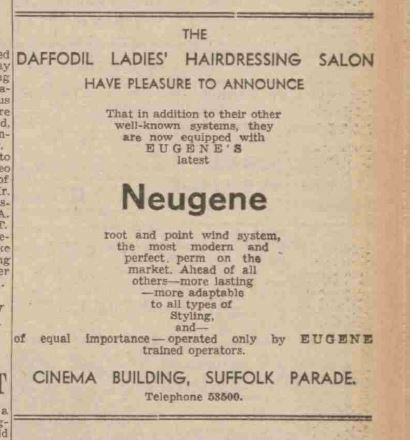 Between 1961 and 1977 this was Gwendoline Hair & Fashions. 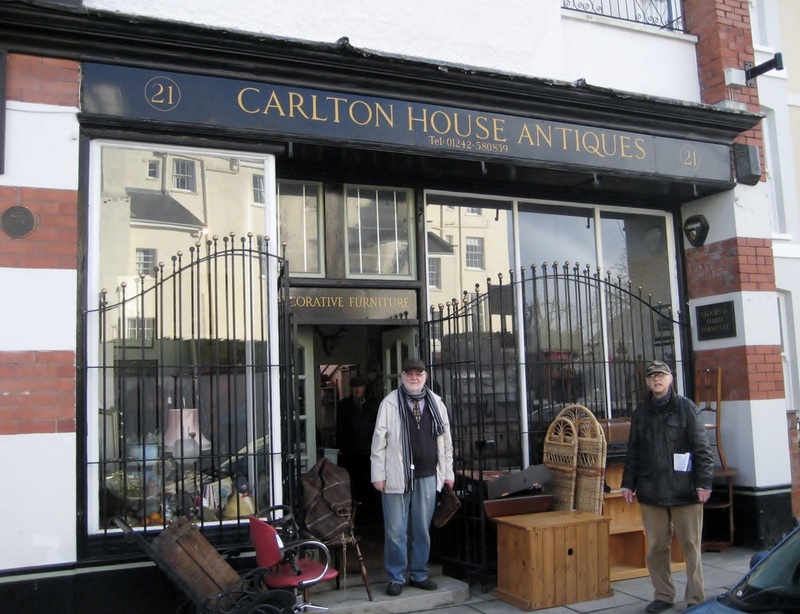 Since then it has been home to Woodward Antique Clocks and more recently Carlton House Antiques, which was owned by Malcolm Blunt. 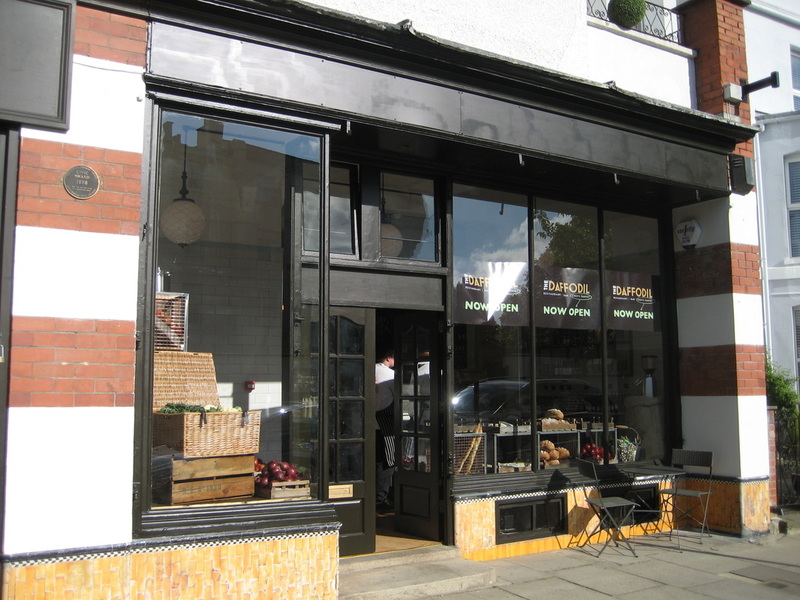 In 2015 the shop was acquired by Mark Stephens, the owner of the Daffodil, who refurbished and reopened it as a delicatessen called Chef's Pantry on 25th May. Quoted in the local newspaper Mark Stephens said "It's an old fashioned provisions shop mixed with a deli. We think it will work really well."